14 January 2014 Exercise is Medicine. Take the Weekly Challenge! Exercise is medicine. Did you know that no current drug or medicine provides as many health benefits as a regular physical activity program? 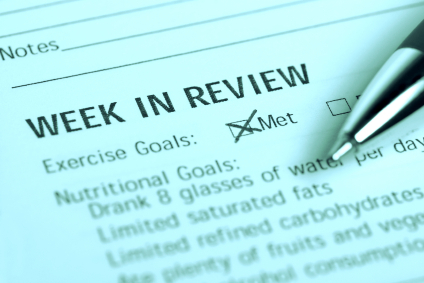 Take the weekly challenge and follow your prescription to exercise! Get yourself in the long-term mindset when it comes to losing weight and exercising, and the results will follow. 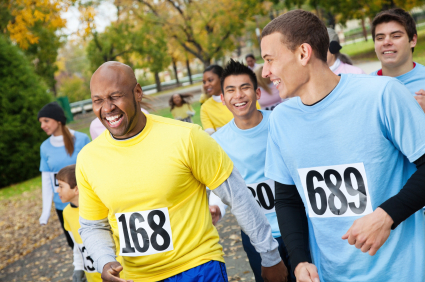 16 July 2013 Walk Your Way to Fitness: Take the Two-Week Challenge! Physical activity does not have to be complicated — start improving your health by walking today! Remember: No Matter How Slow You Go, You're Still Lapping Everybody on the Couch. Does life feel a little extra busy right now? Do you already have a house full of guests or are you getting ready to travel yourself? Now is not the time to put exercise on the back burner. It's the time to commit to staying a step ahead of your health. 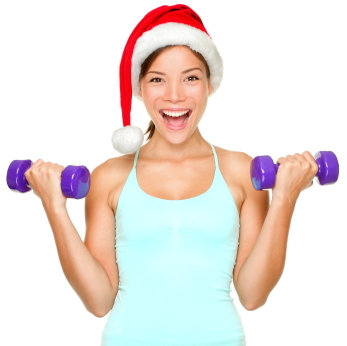 In order to do this, here are five fitness tips you can do this holiday season. 19 June 2012 Just Getting Back into Exercising? Think FIT! Plan to Succeed and the Skills Will Follow Trying to lose weight without a plan in place is kind of like driving to your favorite restaurant with your eyes closed - you think you know the way, you're excited to get there, but a lot of things can come between you and your destination.